With rapid development in infrastructure, tourism and hype in general, Lombok is capturing the attention of both local and foreign tourists. According to the Central Bureau of Statistics, Lombok attracted 2.2 million visitors in 2015 and the number has increased to more than 3 million visitors in 2016. Roughly half the visitors to the island were foreigners. The local government aims to keep increasing the number of visitors to Lombok by ramping up its local tourism attractions. Lombok already has cultural tourism, marine tourism and culinary tourism. However, the island still doesn’t has infrastructure for sport tourism. The local government is hoping to develop this segment on the island. In order to bring the plan to reality, PT Angkasa Pura I will soon improve its existing motocross course near Lombok International Airport so that it is up to international standards. 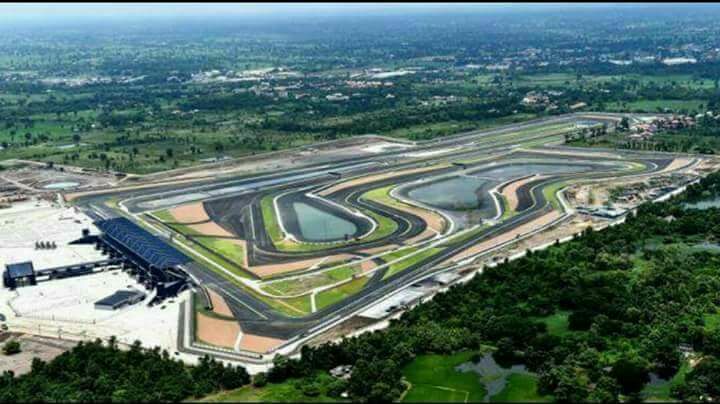 “We will remodel the existing circuit. Now we are working on the structure and development in order to get the certificate which will allow us to hold a world championship event,” said General Manager of Lombok International Airport Igusti Ngurah Ardita as quoted by Liputan6. The motocross circuit project has been in the pipeline for six months already, and is slated to be carried out by a state-owned company and the local government. The construction of the track – which will be 1,200 metres long and 810 metres wide – will be divided into four phases, with a targeted completion date scheduled for an unspecified time in 2018. The first section of the project is already finished. It launched on February 19, 2017, at the ‘Jambore Otomotif IMI NTB 2017’ event. 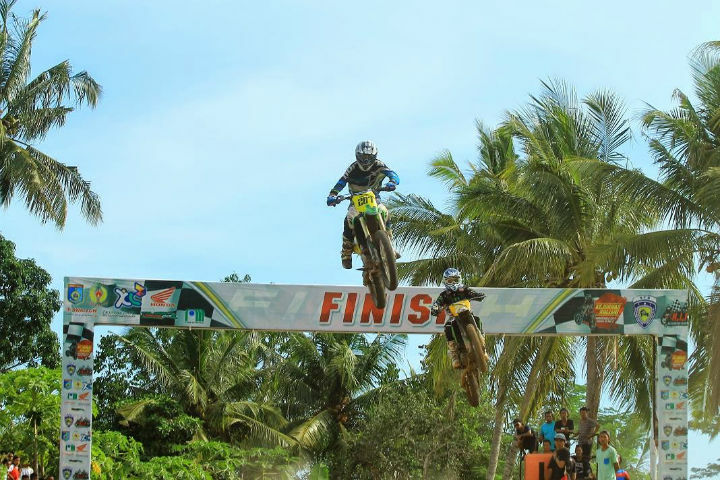 This first section of the circuit is called “Lombok International Airport Motocross and Grasstrack Circuit”. Ardita also stated that her party is now cooperating with Ikatan Motor Indonesia (Indonesian Motor Association) to transform the dream of a world-class motocross championship on Lombok into a reality. Because of this, the existing circuit still needs to be brought up to international standards. “We still need various facilities and improvements in order to meet the international standards,” said Ardita, adding that the development team prepared Rp.205 billion (US$15.4 million) to execute the facility improvement. “With new sport tourism infrastructure, we hope the track can be an alternative option for tourists, as well as increase the number of visitors to Lombok,” said Ardita.